It was the Age of Iron: a time when mankind was just starting to understand its ability to exploit the world and its natural resources. But a war was brewing--a war between a village of iron miners and the animal gods of the surrounding forest. The villagers unwittingly found themselves in a dangerous situation they didn't totally understand. 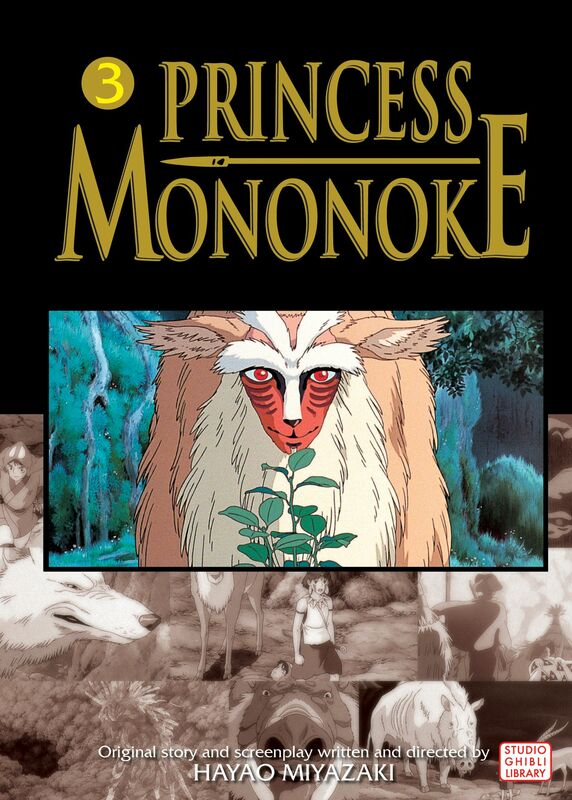 The only hope for peace lay with a young girl named Princess Mononoke. Raised by wolves and calling the forest her home, she was in a unique position to bridge the gap between the two factions. Together with a boy carrying the curse of a rampaging boar god, she must find a way to bring peace to a world on the brink of eternal conflict.